The throne of Allah never shook on the death of any of His creation except for Sa’d Ibn Mu’adh. This event was exceptional as it depicted the love of Allah for this noble companion. When the news of the death of our beloved brother Ali Banat reached me, this was the incident that came to my mind. The deceased brother is not in anyway comparable with the companions but his love for Allah was what lingered my heart. 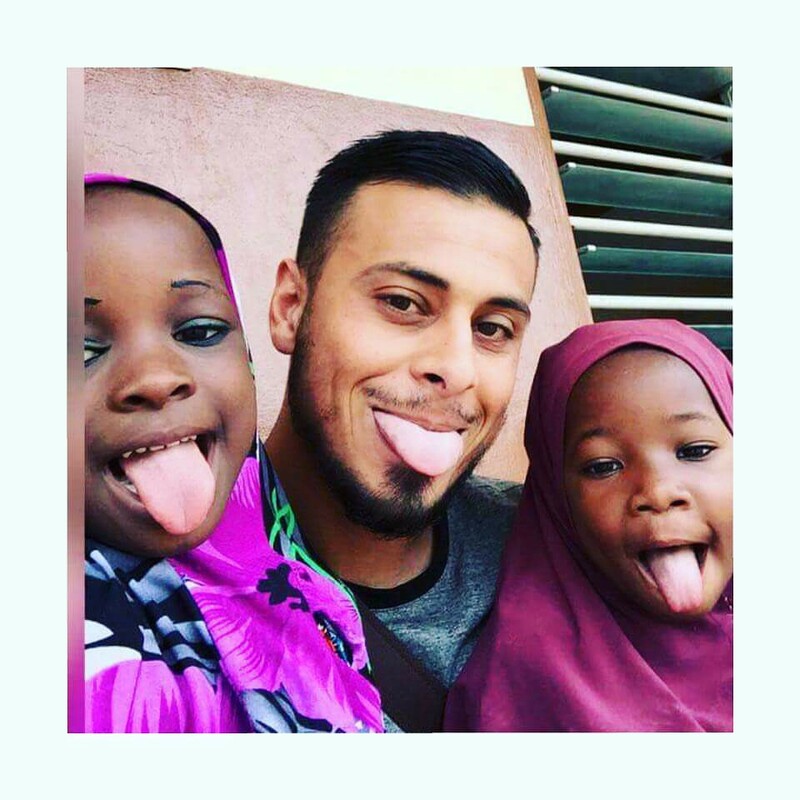 Ali Banat was a wealthy young man from Sydney, Australia. He had all the good things money can buy — luxurious rides, designer wears, name it and he’s got it. But there was one thing which he had which money couldn’t buy. In his words, he puts it thus: “I’ve been gifted, Alhamdulillah by Allah with cancer through out my body”. He had wealth but couldn’t buy health. The year 2015 was the turning point for Ali as he was diagnosed with stage 4 Adenoid Cystic Carcinoma. A cancer that spread throughout his whole body. The doctors told him he had just seven months to live. A way of letting him know to go prepare for a final rest. Allah in His infinite mercy granted Ali three more years to push forth good deeds. Above all, he was honored with death in the blessed month of Ramadan. A period in which the gates of paradise are widely open, that of hell is closed and the devils are chained. His death sends shocking waves to the entire world as both Muslims and non-Muslims were beneficiaries of his charitable works. His story kept me so emotional that I decided to admonish myself and you on the following key points derived from his lifespan. Life is a gift of trial: Many of us do not realize the value of our lives, the air we breathe without oxygen mask and agility to walk on our feet. These are taken for granted and little thanks do we give. To brother Ali, cancer was a gift because Allah gave him a chance to change and repent. He devoted the rest of his life in the service of Allah and the benefit of humanity. We should see life as a precious gift and make best use of it. While we still breathe, we still have the chance to right our wrongs. Embrace a positive lifestyle amidst the negativity: When the news reached him of having cancer, he never blamed Allah saying why me. He accepted his fate with a positive psyche— a gift from Allah, which it truly was. With all the pains, Ali would still travel to Africa to spend time with orphan kids. He built wells to provide portable water to poverty stricken communities. He said those deeds brought joy to his heart as he sees the kids with smile on their faces. There was nothing happier to him than that. The pursuit of of this world will not earn you a share of the hereafter: The wealth we strive to hoard will be of no good to man save for the one which is spent in the cause of Allah. This beloved brother was a successful business man. He sold his business investments and gave up his flamboyant lifestyle in pursuit of the hereafter. He got rid of his cars, jewelries and clothes in charity to the needy. In his words: “I wanna leave this world without anything”. How much do we keep pursuing this world, yet it remains a fading shadow which we will never meet. Prepare for meeting your Lord anytime: Aisha reported, the Messenger of Allah, peace and blessings be upon him, said, “Whoever would love to meet Allah, then Allah would love to meet him. Whoever would hate to meet Allah, then Allah would hate to meet him.” This great brother was prepared for his meeting with his Lord. He would sometimes visit the graveyard to remind himself he will soon be coming to the land of the dead. He denounced all of his luxurious life in trade for Allah’s pleasure and mercy. The question that comes to mind is: if death comes to one of us now, how prepared are we for the reckoning? Establish a legacy that will live after you: Before his death, Mr. Banat was blessed with the opportunity to leave the world as a better place. He’s been able to put a smile on millions of faces and has inspired many of us to do the same. His charity project has raised over 1.2 million USD with supports received globally. 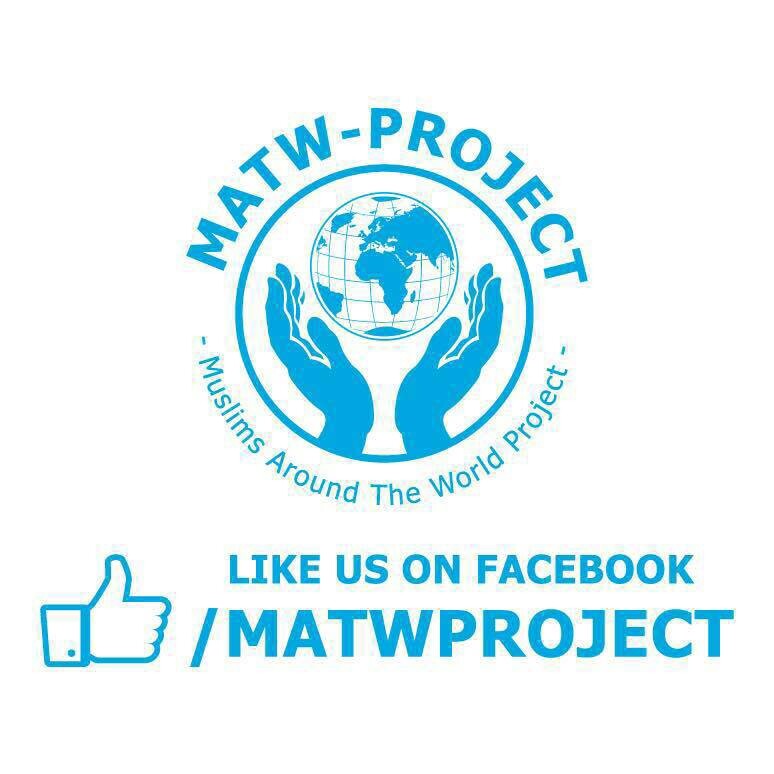 Muslims Around the World aims to build a village which will be home to over 200 widows. A mosque has already been put in place for the local community and a school to house 600 orphans. In view is a mini medical center and business establishments to support the local residents. You can also join this goodwill legacy by donating here. What legacy are you working on leaving when you’re gone? Allah’s Apostle (Peace Be Upon Him) gave a golden admonition in an authentic narration depicted below. Brother Ali did not only understand this admonition, he implemented all of it wholeheartedly alhamdulillah. What about you and me? Not everyone of us will be tried with cancer. Nor will we all have the opportunity to know that death is beckoning. The story of Ali Banat is reaching you today to serve as a lesson. There’s no excuse to give tomorrow. Our cries and sobs right now will not benefit brother Ali, he has gone and will never return. He lived a good life and we can all testify to that. The time is right to worry about our own souls. What have we prepared to meet our Lord with? PS : Success comes only by the will of Allah, and Allah alone knows what is best! If you find this piece beneficial, it’s by His Grace. It’s no scholarly work and we accept our mistakes. Suggestions are welcomed in making this effort better as well. You are free to share by any means for enlightenment purpose. Kindly give a “click-clap” to enable other readers on Medium see this post. We ask Allah to keep us guided and steadfast upon the right path. We hope you’d read from us again next time in sha Allah!